Thanks to the introduction of the world’s first 15 Watt Qi-compliant wireless charging solution by Freescale, ultra fast wireless charging of tablets and big-screened phones will soon be a thing. 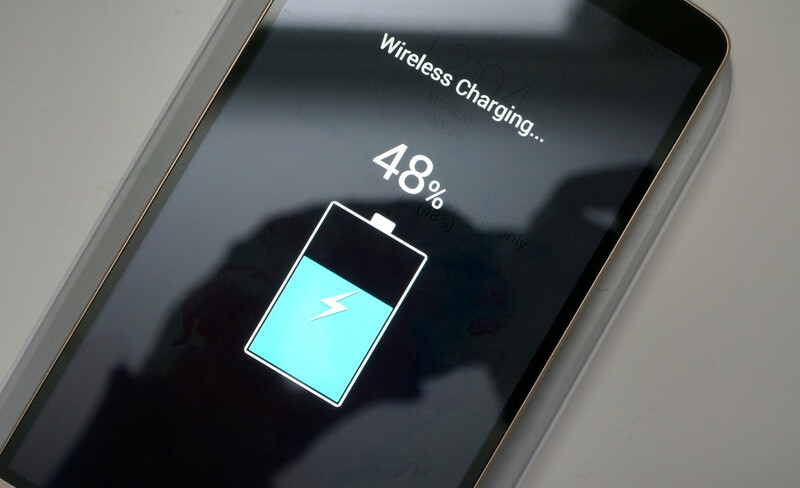 Most traditional wireless charging units deliver at 5 Watts, but that low power delivery typically means that it takes hours to fully charge a device with a large battery. In fact, I don’t know that anyone who uses wireless charging on a regular basis would even attempt to call it “speedy.” With Freescale’s new solution, we could see a time where a 4,000mAh tablet could be charged in just a couple of hours. Their new charging solution is scheduled for Q1 2015 availability, which means they have production-ready reference designs and evaluation boards ready for manufacturers to use quickly to bring new wireless charging products to market. The new 15 W portfolio from Freescale is also supported with the Wireless Power Consortium and the Power Matters Alliance, the two major wireless charging standards. So should manufacturers adopt Freescale’s new systems, we should see 15 W wireless chargers and embedded wireless charging with both Qi and PMA solutions. Again, Q1 2015 is when the first products could arrive.